World Photo Day is an international photography event on August 19th that celebrates the passion for Photography. World Photo Day originates from the invention of the Daguerreotype process developed by Frenchmen Louis Daguerre & Joseph Nicephore Niepce in 1837. The date celebrates August 19, 1839, when the French government bought the patent for the daguerreotype and released it “free to the world” and it was first practical photographic process. Today photography has evolved into numerous genres. Celebrate World Photography Day With Facts Images and Jokes and go out and take a Photograph today. 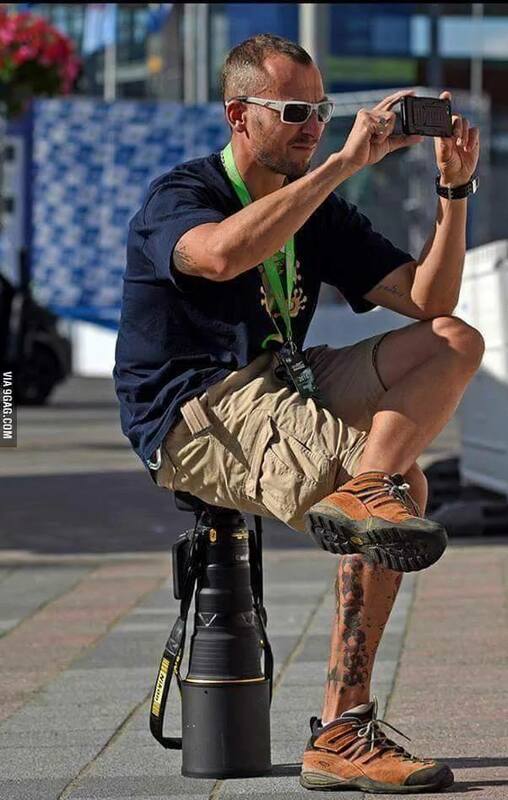 Check which type of photographer are you here. 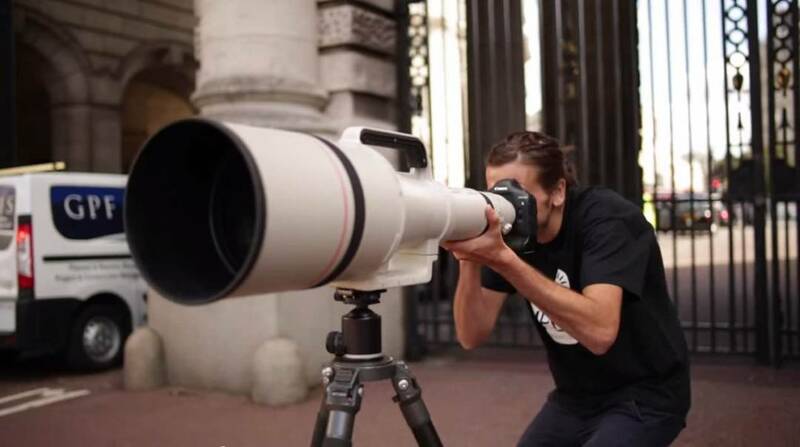 Check out the world’s biggest lenses here. 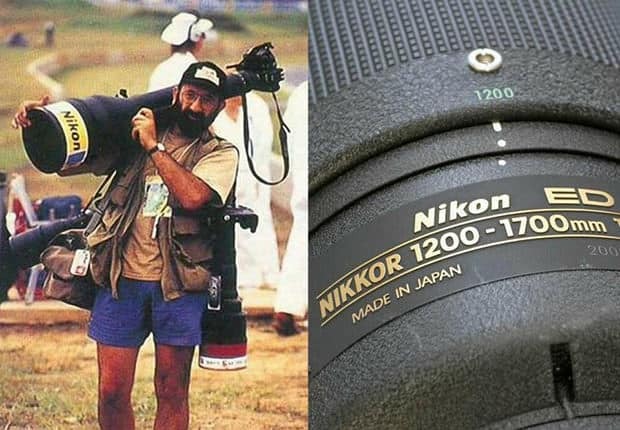 Today, the number of photographs clicked every two minutes is same as the number of photographs clicked by mankind in 1800s. The first digital camera was created in December 1975, by Steve Sasson, who was an Engineer at Eastman Kodak. The camera weighed 8 pound and recorded 0.01 megapixel black and white photos. It took 23 seconds to create the first photograph. 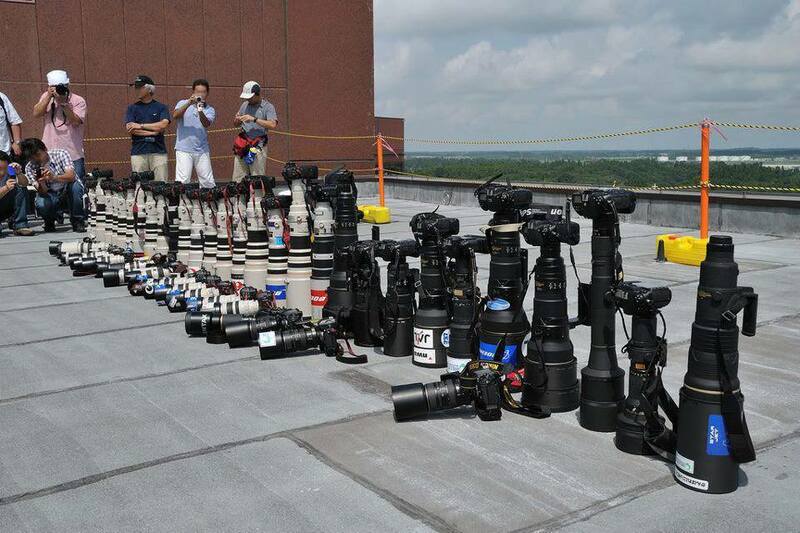 The largest collection of cameras in the world is held by Dilish Parekh of #Mumbai. He has a collection of 4,425 antique cameras. 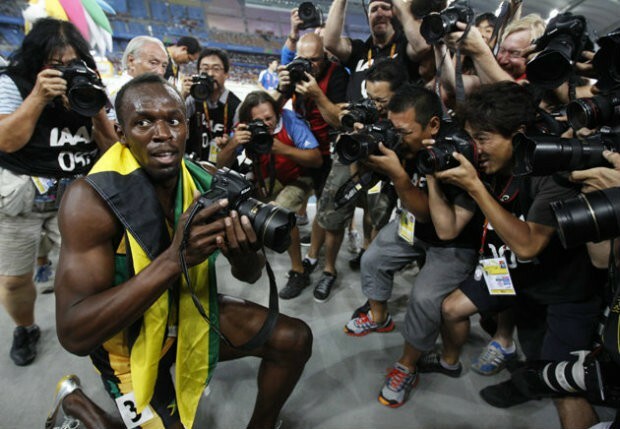 In terms of number, more than 350 billion photos are now taken worldwide every year. Yes, 350 billion and increasing. Thanks to the constant improvement in the mobile camera capability and affordability of modern cameras. ♥ They work well in the dark. ♥ They’re used to funny smells. ♥ They make things develop. ♥ They work well on many settings. 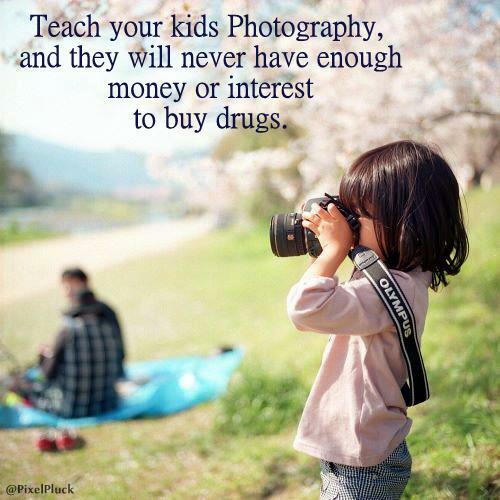 ♥ They know how to focus. ♥ They can make big things look small and small things look big. ♥ They work well from many different angles. ♥ They zoom in and out. And in and out and in and out and in and out. ♥ They shoot in many different locations. ♥ They can find the beauty in anything. Don’t forget to share with your friends and encourage them to take photographs.